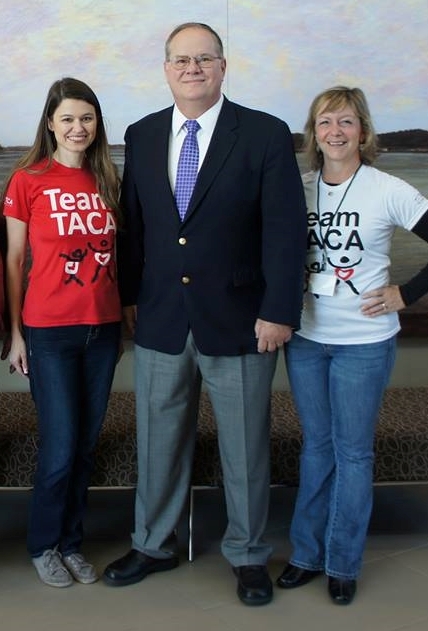 On March 30th, 2016 TACA will hold the first TACA Doctor Appreciation Day in partnership with Houston Enzymes to recognize physicians who have dedicated their practice to help children with autism. 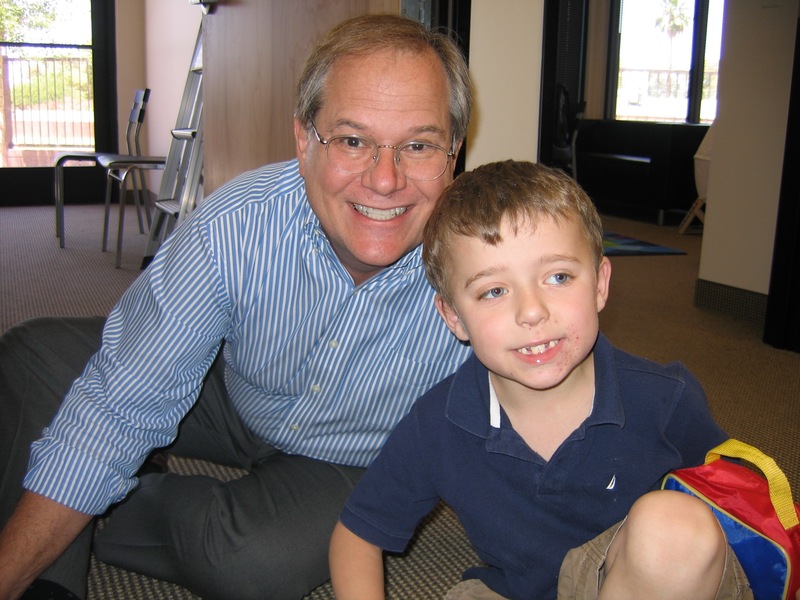 This past summer, the autism community lost Dr. Jeff Bradstreet. The first couple of days after he died, I read story after story on Facebook of parents talking about what a wonderful doctor he was to their child. There was a common thread to each story: this doctor went above and beyond to help them. To read one story would have been nice but to read story after story after story left me in tears. I couldn’t help but think “I wish he was here to read how much everyone loved and appreciated him.” Dr. Bradstreet was a big supporter of the TACA Georgia Chapter. He gave his time, to speak at seminars, answered question after question for parents and sponsored events. Have you ever wanted to publicly thank your child’s doctor? 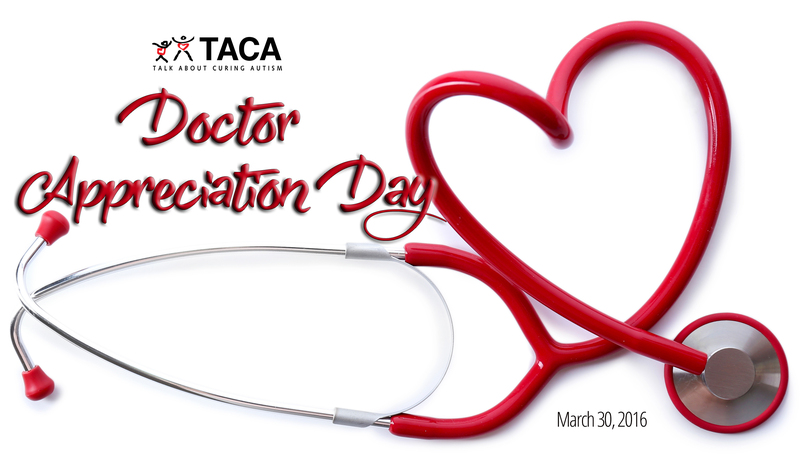 On March 30th, TACA will give parents a platform to say thank you through the first TACA Doctor Appreciation Day. Parents will be encouraged to submit their doctor’s name to be acknowledged by TACA. Throughout the day on March 30th, we will be featuring doctors via social media posts and a certificate of appreciation will be personally mailed to each doctor letting them know they are appreciated. Be sure to take part by submitting your child’s doctor and include a photo of your child with his/her doctor if you have one by March 26th. This is so beautiful And yet very true! A brilliant man, I Heard him give a talk about his research in London a few years back. I am sure he helped many people, and I hope his family find out what really happened to him in his final hours. Bless!